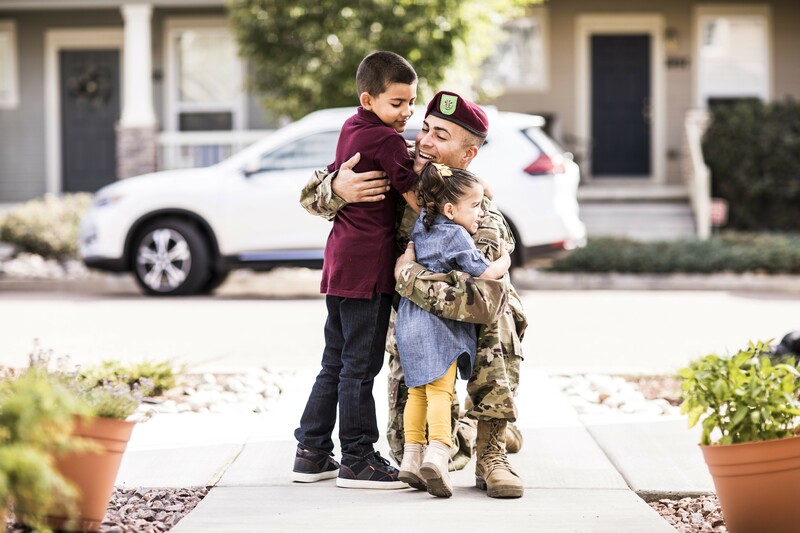 WASHINGTON -- Soldiers with over 16 years of service who want to transfer their Post-9/11 GI Bill to a dependent must do so before July 12, or risk losing the ability to transfer education benefits. "To transfer their GI Bill, Soldiers have to go into milConnect website, login with their common access card, then select the 'transfer my education benefits' tab," Godinez said. If a Soldier needs additional help, they can visit their installation's education counselor or servicing career counselor. In July, the new rules will be in effect and those Soldiers with more than 16 years of service will not be eligible to transfer education benefits.